Happy Holidays! Whether you consider this season the most wonderful time of the year or simply the most expensive, I hope you're finding joy in these chilly December weeks. Personally, I love this season and I gain so much excitement from hunting for the perfect treasure to show a loved one I care. The only thing I enjoy more? Using my dollars to support small businesses and people I love! So if you're like me and want to show Springfield a little appreciation this holiday, here are 7 gifts I recommend, all with a Queen City tie-in. I had the opportunity to meet Laura Greene-Johnson, co-owner of Sneaky Greens, when I interviewed her for this month's issue of Biz 417. 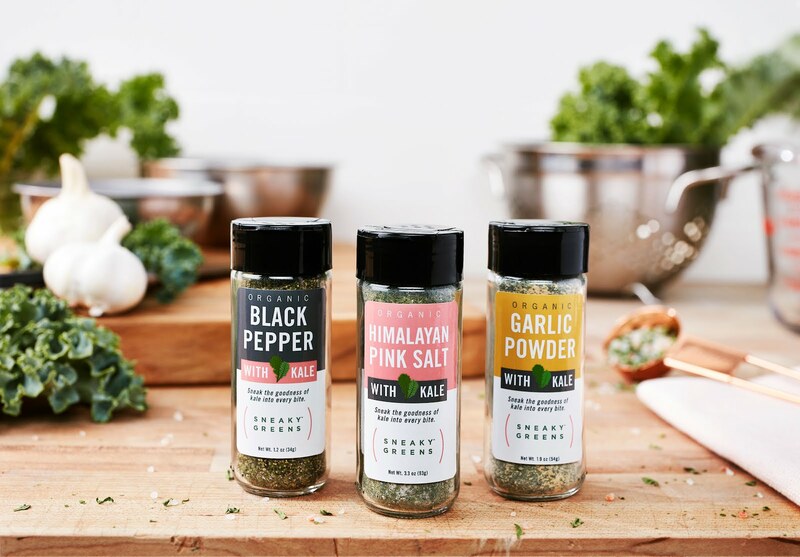 The article was focused around how to get your products on Amazon, but when I met with Laura, I found myself even more excited to discover the spices blended with organic kale than to get the 411 on America's largest retailer. Personally, I'm always looking for a way to sneak some greens in, and I think this would be the perfect stocking stuffer for any foodie on your list. Check out the Himalayan pink salt, and bonus! It's all available on Amazon Prime. If you're a resident or fan of Springfield, MO, and you like cool stuff, SGFCO is an obvious choice. I've talked about this company in a former post, so you may remember this project launched back in May. Since then, they've collaborated with Brooklyn-based artist Daniel Zender and added a few new items to their site. They have a whole slew of products you can choose from; my personal favorites are the "This Place" tee and the Frisco Cap. Kelsey Baldwin's world was turned upside-down when her husband asked for a divorce, and just a few hours later, she found herself alone, facing the surprise of a positive pregnancy test. 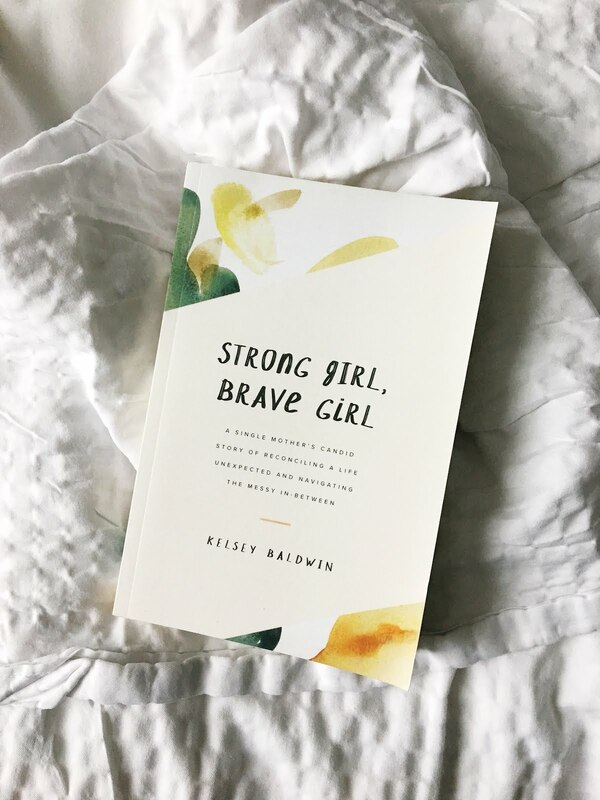 Kelsey writes "Strong Girl, Brave Girl" from the "messy middle", having overcome some big obstacles while acknowledging there are still aspects of her story that don't yet have their storybook ending. She's an inspiring person and a talented storyteller; I'd recommend this book to any gal in the middle of a transition (even if that transition is simply your 20's). Get it on Amazon. 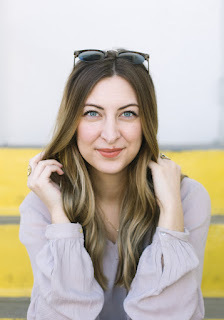 Oui Fresh is the retail branch of A Beautiful Mess (one of my favorite blogs! ), and for those who may not know, this powerhouse of a brand started in Springfield. Elsie Larson and Emma Chapman co-own and operate both of these companies, plus my favorite photo editing app, A Color Story. Anything from Oui Fresh is sure to impress, and for clean beauty fanatics, a beauty box subscription is the gift that keeps on giving. 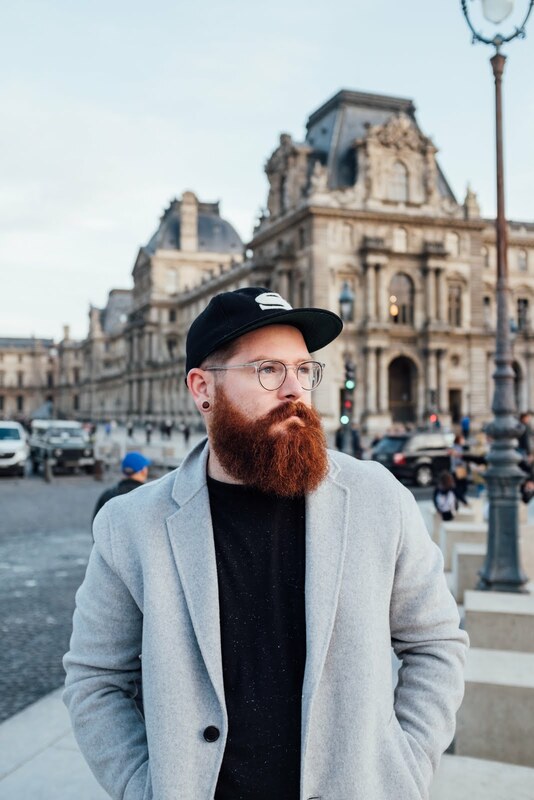 Emerson Park carries beard oils, solid cologne and aftershave for the men in your life, but for anybody in your life, I want to recommend their diffusers. I've had one of these for close to a year, and I'm still impressed every time I walk by and notice its sweet scent! 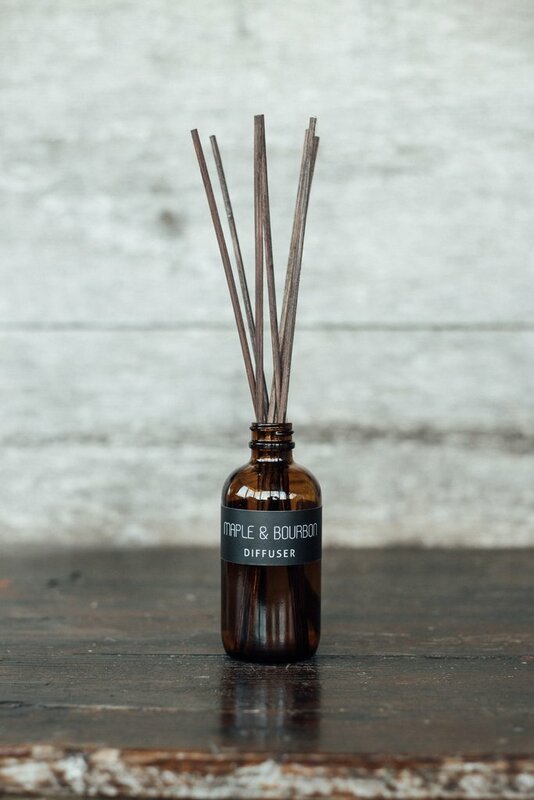 You can order any of their products (I like the candles too!) from their website. You can't go wrong with anything from Askinosie, but a holiday favorite is their Sipping Chocolate. It makes for an extra-cozy treat, and The Wall Street Journal calls it "pure, satiny ganache", so that's worth noting! Another product from Askinosie I have my eyes on is their newly-released Dark Chocolate + Avocado & Rosemary bar, which would make a great stocking stuffer (husband: hint!). Of course, if I'm going to recommend Springfield-based gifts, I have to suggest you take some time to walk around The Market this season! 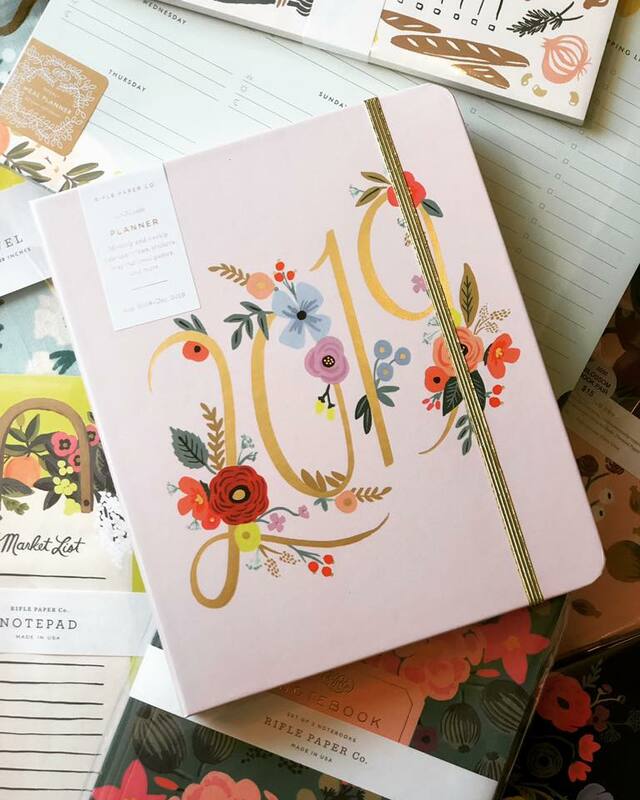 For those who don't know, I'm one of the gals who buys for this sweet shop, and if you're looking for Rifle Paper Co. or any other gift suggestions, it's the place to go. I hope this was a helpful gift guide for anybody looking to give a little local love this season! Let me know in the comments if I missed any of your favorite SGF-based businesses. xo! She Learns Things © . Harlie Ave Design .